Haul more possibilities with a Mercedes-Benz fleet. 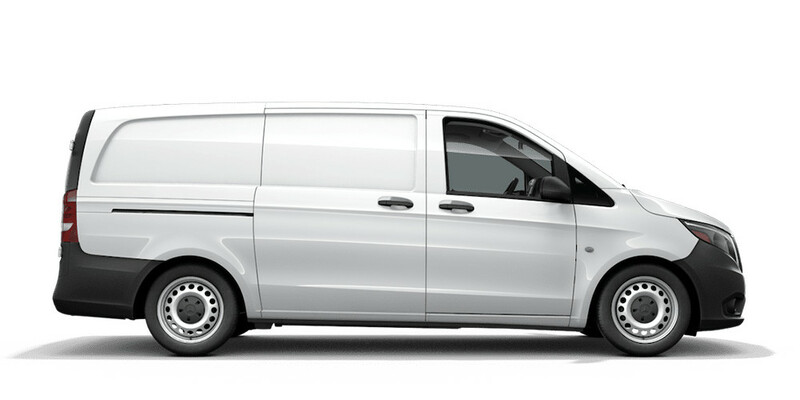 If the durability, efficiency and low cost of ownership of a single Mercedes-Benz Van can help drive your business forward, just imagine what a fleet can do for you. 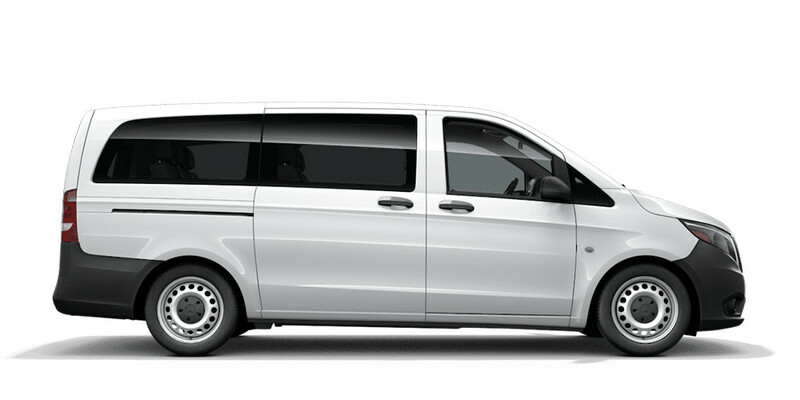 That can become a reality through the Mercedes-Benz Vans Fleet. 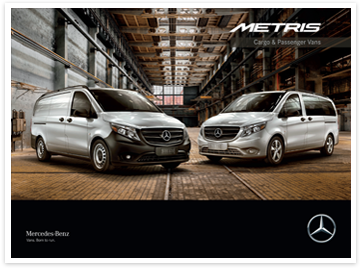 The Mercedes-Benz Fleet Team will examine your specific criteria, and offer the van with the ideal body style, interior configuration and load capacity to meet your commercial vehicle requirements. 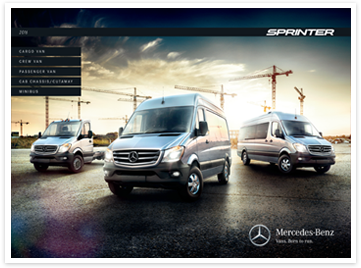 To learn more, contact Mercedes-Benz Vans Customer Service and they will provide your information to the Mercedes-Benz Vans Fleet Team specialist that can address your requests. Questions about the program? We'll connect you to the proper resource.